We believe in delicious drinks served quickly. 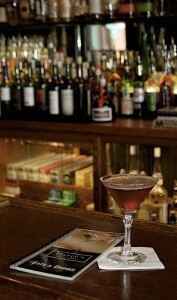 We offer a wide assortment of wine, beer, whiskey, classic cocktails and martinis. Browse our selections.